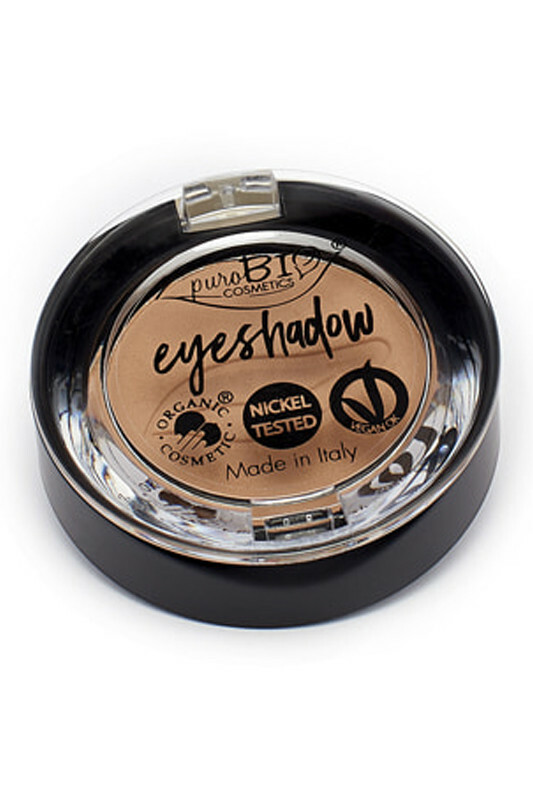 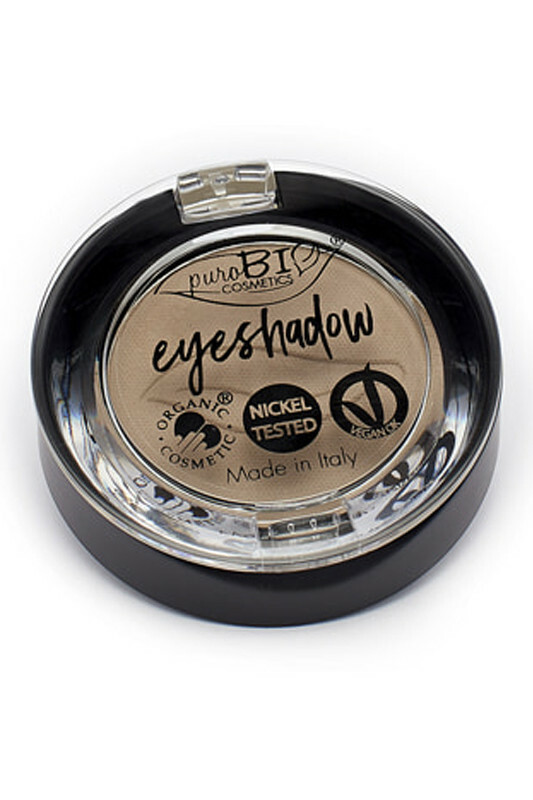 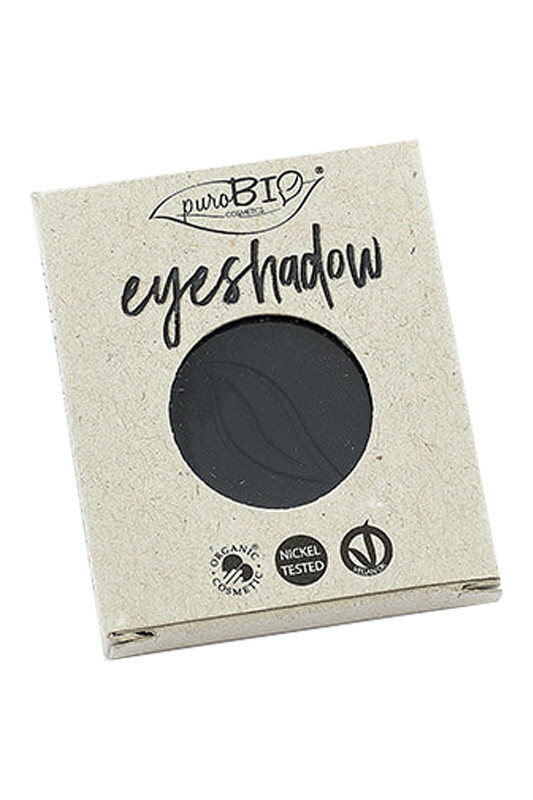 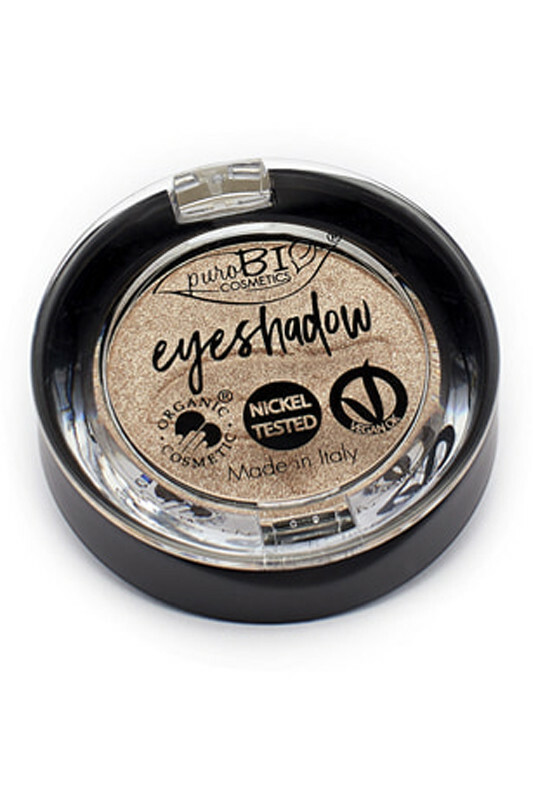 The Purobio Vegan Eye Shadows are perfect to highlight your eyes! 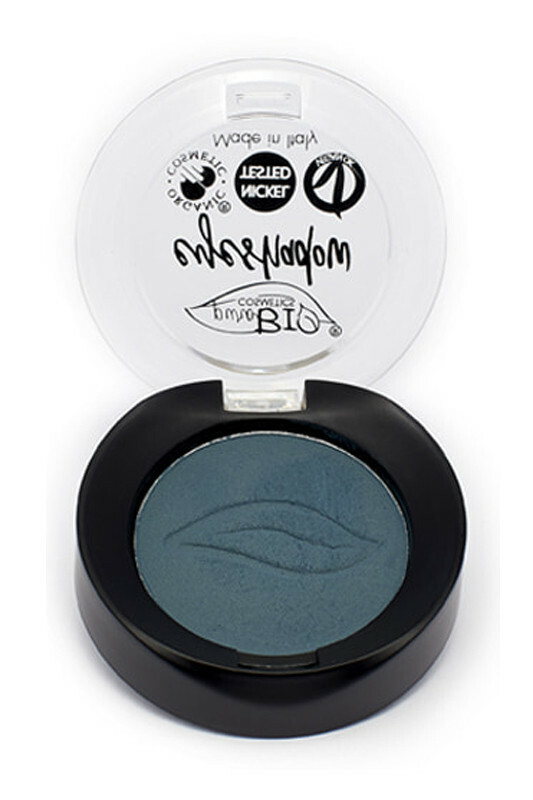 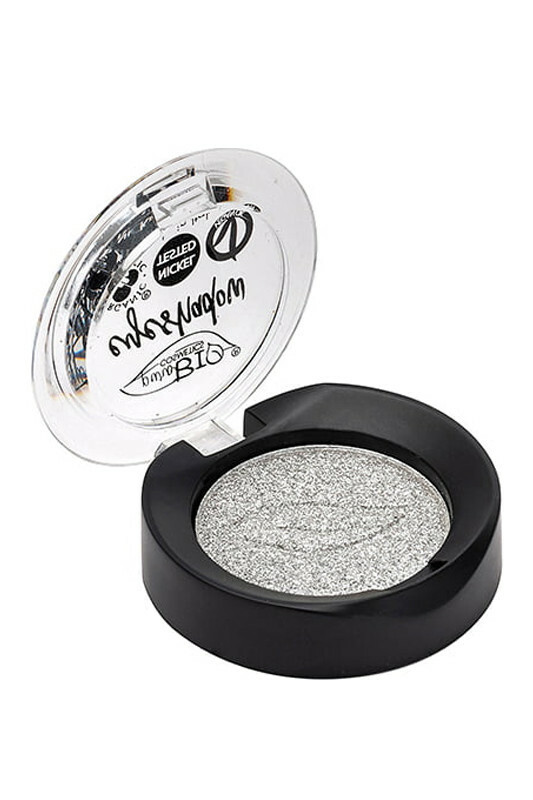 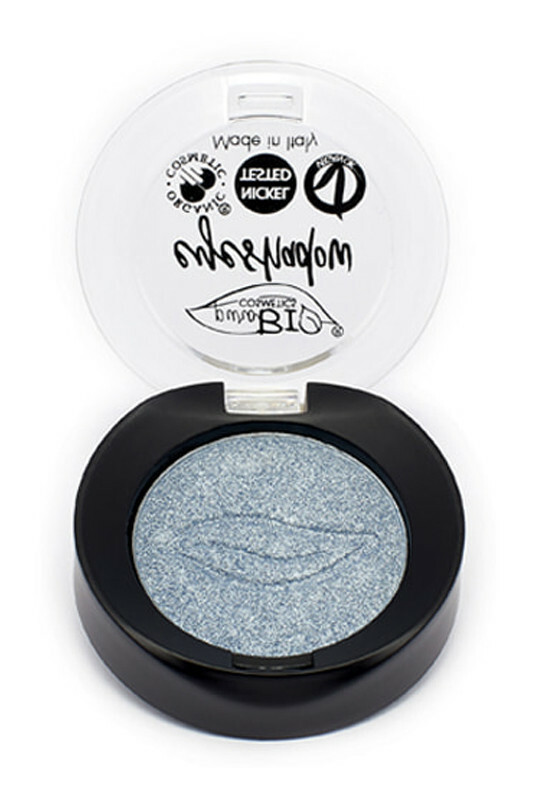 Very pigmented, you can create a multitude of day and night looks. 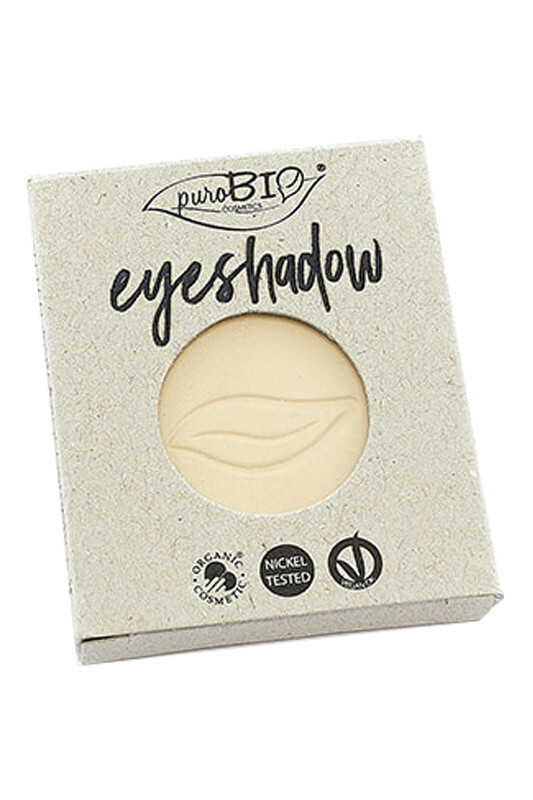 Long-lasting, the formula rich in natural organic ingredients of mica, rice powder, corn starch and jojoba oil to protect your eyelids. Shimmer eyeshadows bring glow, while matte shadows give depth to your look. 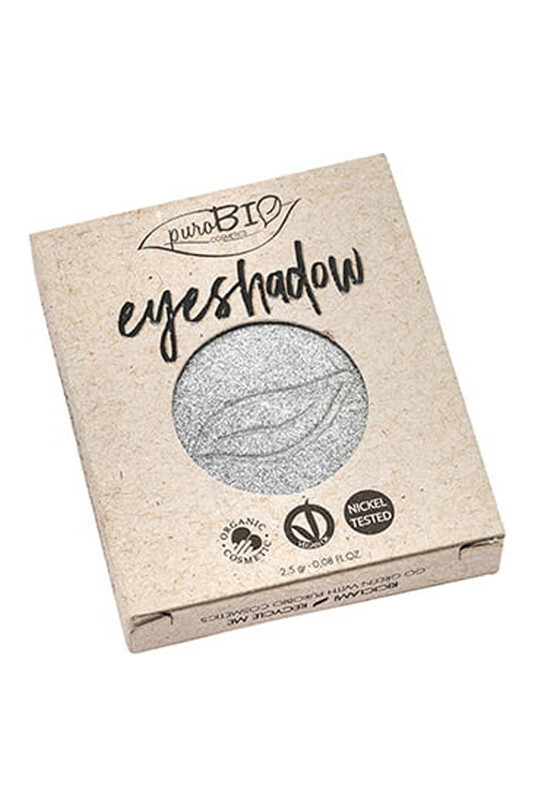 The eyeshadows are refillable: personalize your Purobio Magnetic Palette by buying eyeshadows refills. 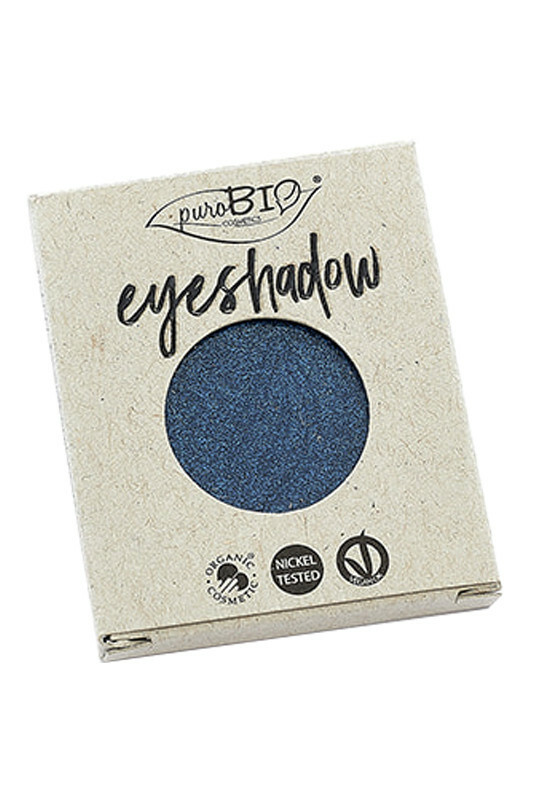 You will love the intense and irresistible colours of Purobio Organic Eyeshadows! 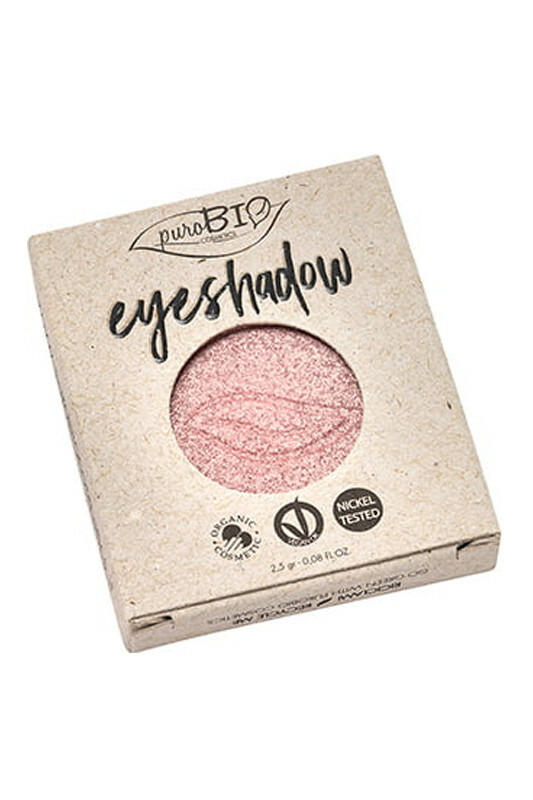 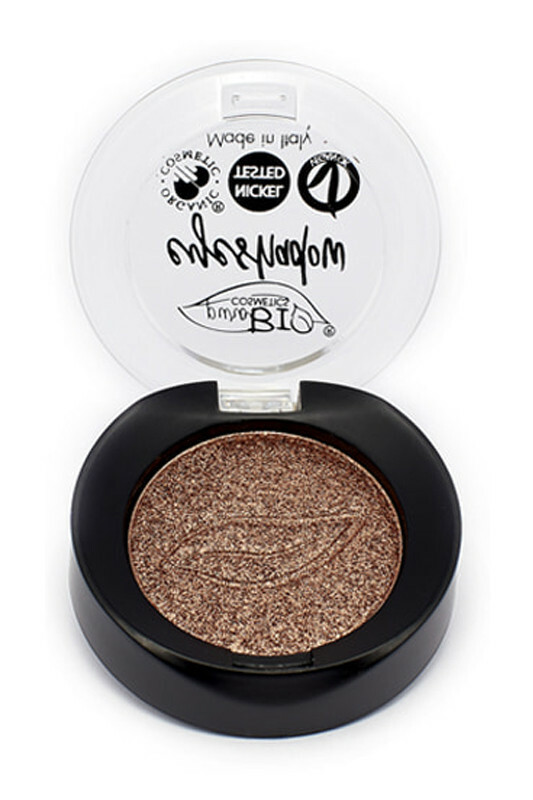 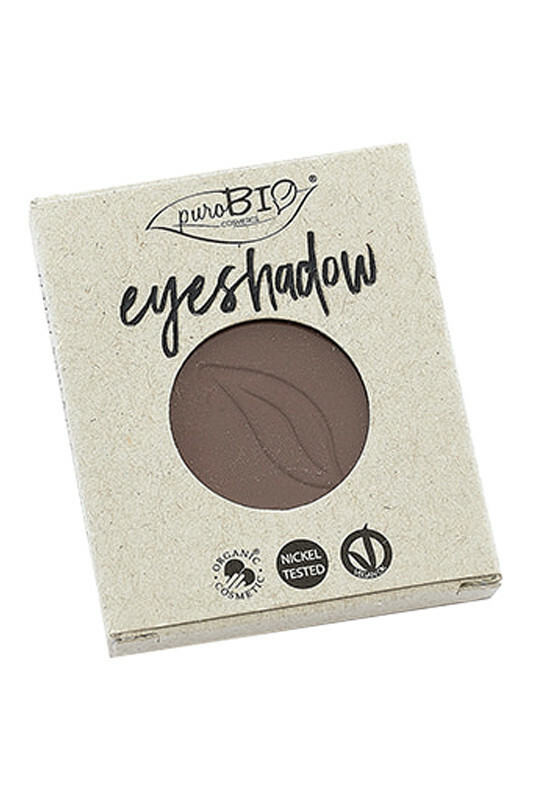 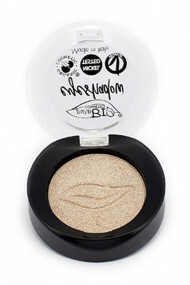 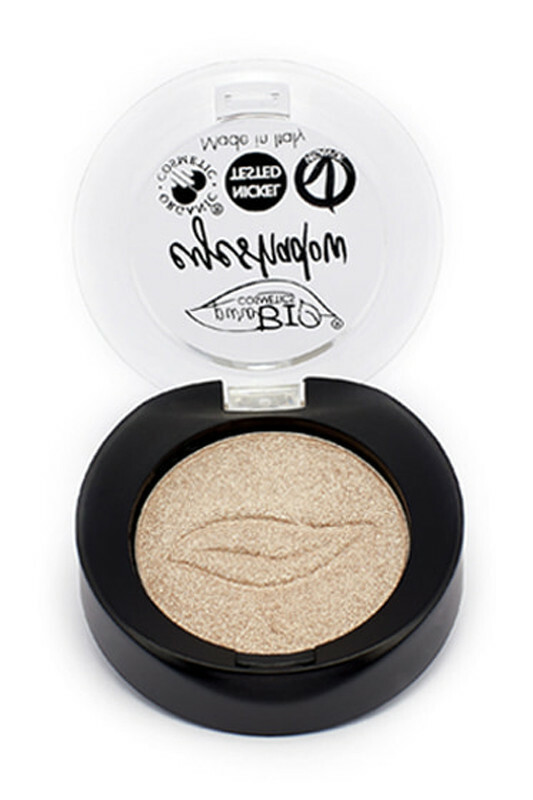 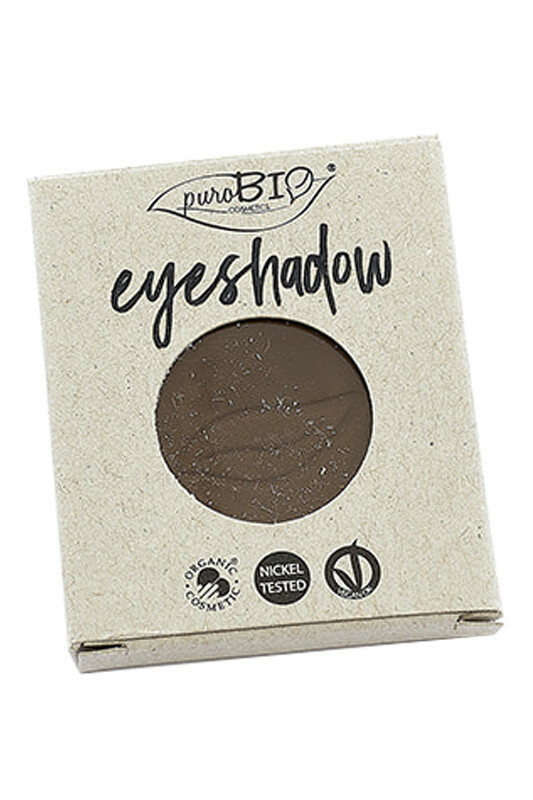 For a seductive look with PUROBIO Vegan & Organic Shadows! 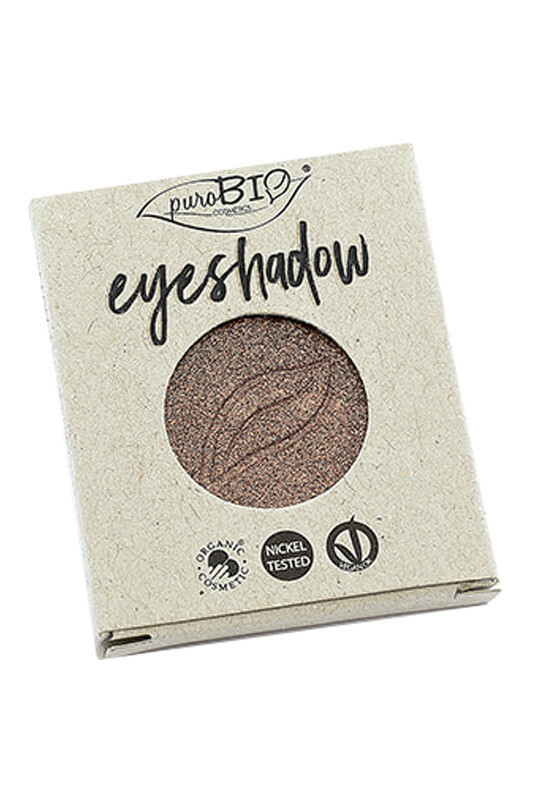 Using Cat's Tongue Brush n°4 or Eyeshadow Brush n°7, apply PUROBIO Eye Shadow on your eyelid, starting from the inner corner and stretching towards the outer corner. For more intensity, apply a darker eyeshadow in the inner corner or crease, then blend any harsh line with a Blending Brush n°8. 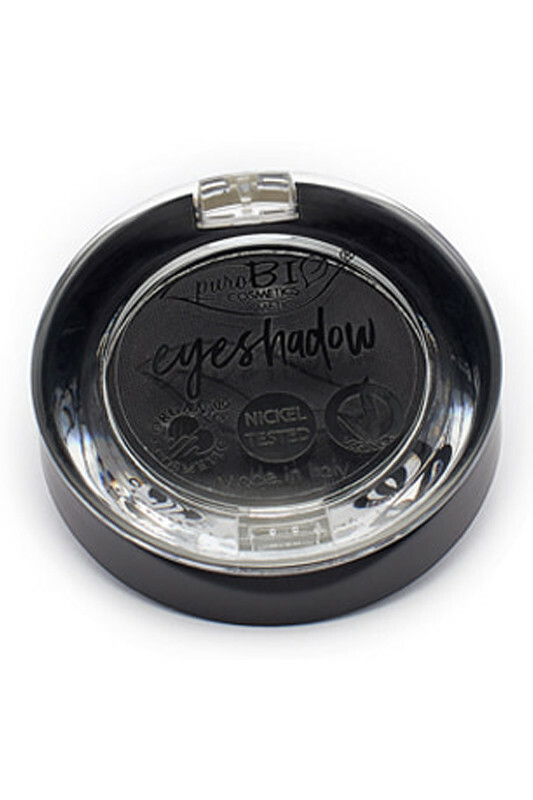 Finish off by adding some glow in the inner corner of your eyes and on the brow bone. 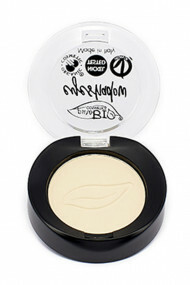 Can be used wet using a damp brush for more intensity! 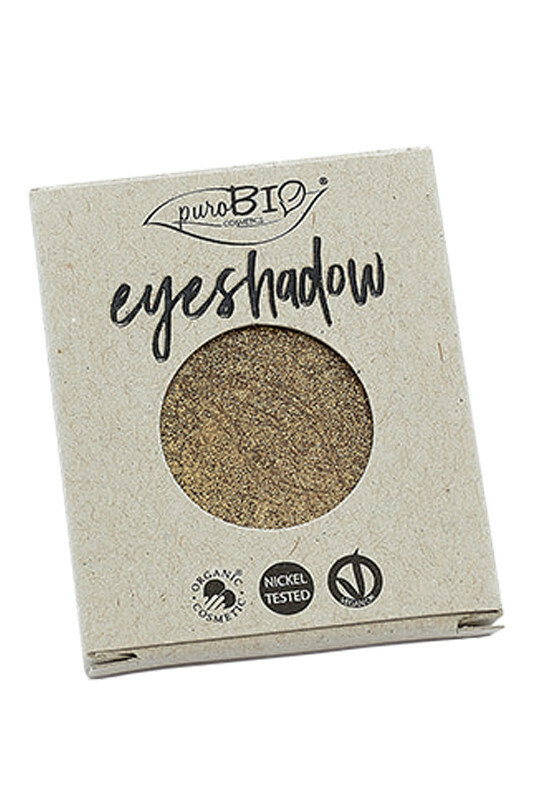 Discover the pretty pigmented swatches of Purobio's Organic Eyeshadows! 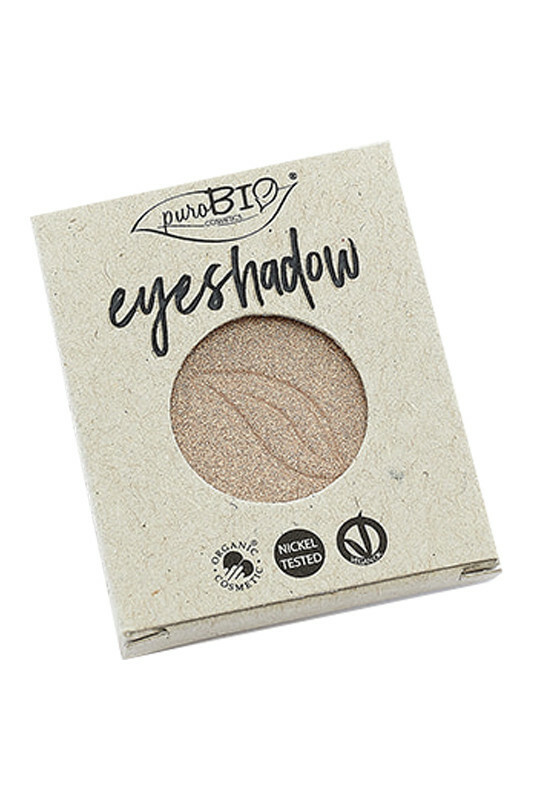 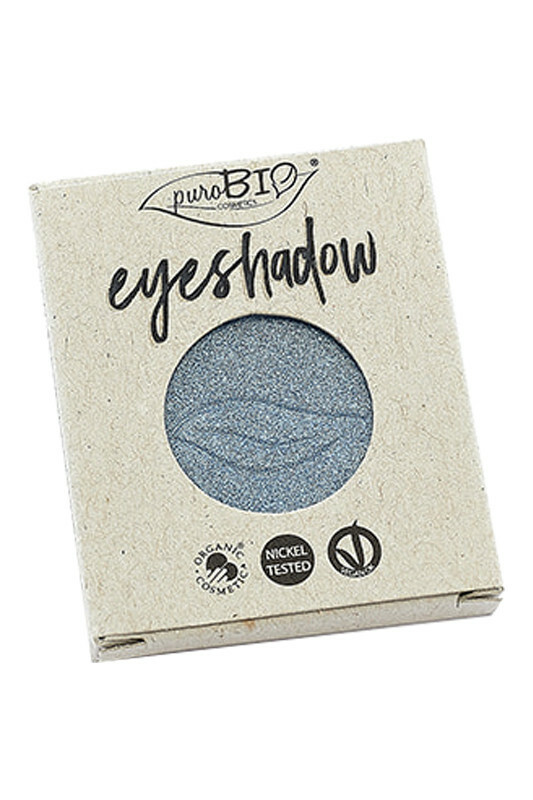 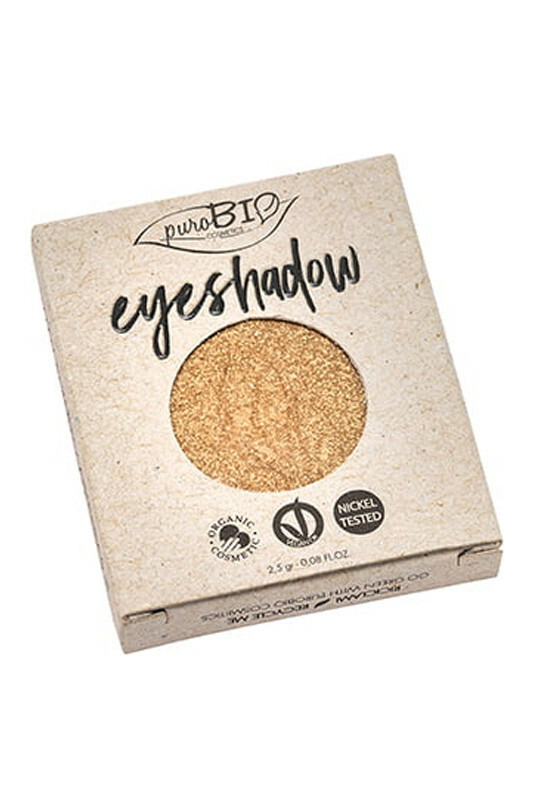 Vegan Purobio Eyeshadows take care of your eyelids! 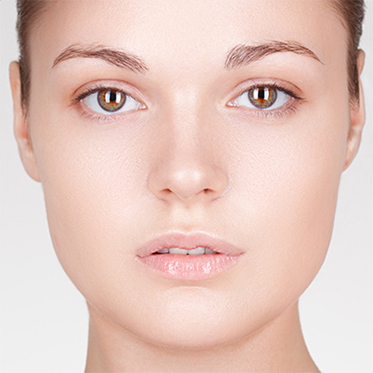 01 Champagne: MICA, CI 77891 (TITANIUM DIOXIDE), SQUALANE, GLYCERIN*, GLYCERYL OLEATE CITRATE, PERFUME (FRAGRANCE), CAPRYLIC/CAPRIC TRIGLYCERIDE, TOCOPHEROL, CI 77491 (IRON OXIDES), SIMMONDSIA CHINENSIS (JOJOBA) SEED OIL*. 02 Turtledove: MICA, CI 77891 (TITANIUM DIOXIDE), ZEA MAYS (CORN) STARCH*, ORYZA SATIVA (RICE) POWDER*, ZINC STEARATE, CI 77492 (IRON OXIDES), CI 77499 (IRON OXIDES), SQUALANE, PERFUME (FRAGRANCE), TOCOPHEROL, CI 77491 (IRON OXIDES), SIMMONDSIA CHINENSIS (JOJOBA) SEED OIL*. 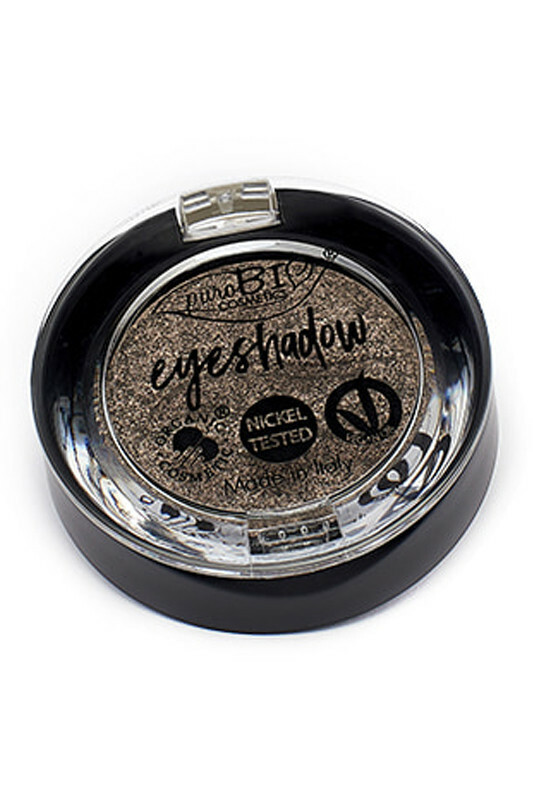 04 Black: MICA, CI 77499 (IRON OXIDES), ZEA MAYS (CORN) STARCH*, ORYZA SATIVA (RICE) POWDER*, ZINC STEARATE, SQUALANE, PARFUM (FRAGRANCE), TOCOPHEROL, SIMMONDSIA CHINENSIS (JOJOBA) SEED OIL*. 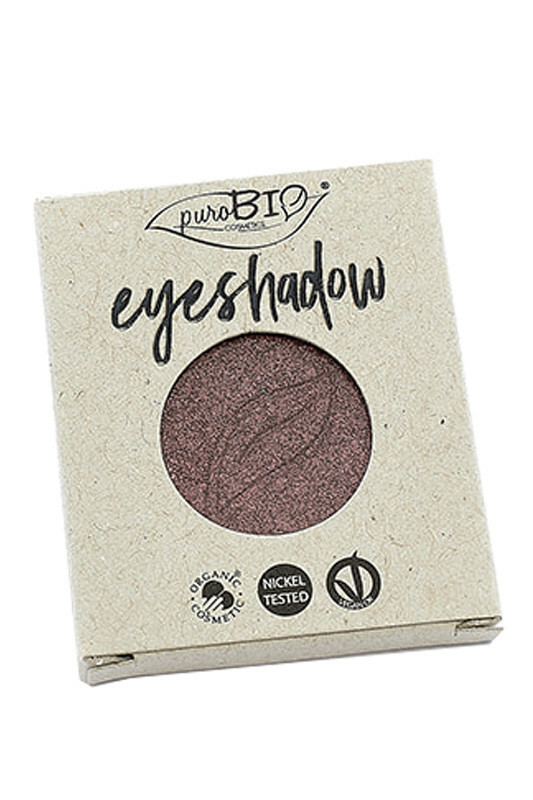 05 Copper: MICA, CI 77491 (IRON OXIDES), SQUALANE, GLYCERIN*, GLYCERYL OLEATE CITRATE, CI 77891 (TITANIUM DIOXIDE), PERFUME (FRAGRANCE), CAPRYLIC/CAPRIC TRIGLYCERIDE, TOCOPHEROL, SIMMONDSIA CHINENSIS (JOJOBA) SEED OIL*. 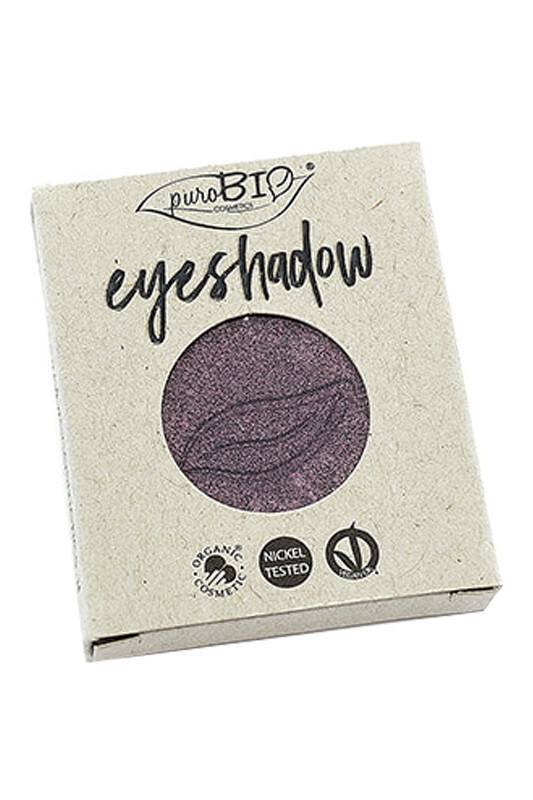 06 Purple: MICA, CI 77491 (IRON OXIDES), SQUALANE, GLYCERIN*, CI 77891 (TITANIUM DIOXIDE), GLYCERYL OLEATE CITRATE,, CI 77510 (FERRIC FERROCYANIDE), PERFUME (FRAGRANCE), CAPRYLIC/CAPRIC TRIGLYCERIDE, CAPRYLIC/CAPRIC TRIGLYCERIDE, TOCOPHEROL, SIMMONDSIA CHINENSIS (JOJOBA) SEED OIL*. 07 Blue: CI 77891 (TITANIUM DIOXIDE), MICA, SQUALANE, SQUALANE, GLYCERIN*, CI 77499 (IRON OXIDES), GLYCERYL OLEATE CITRATE, CI 77510 (FERRIC FERROCYANIDE), PERFUME (FRAGRANCE), CAPRYLIC/CAPRIC TRIGLYCERIDE, TOCOPHEROL, SIMMONDSIA CHINENSIS (JOJOBA) SEED OIL*. 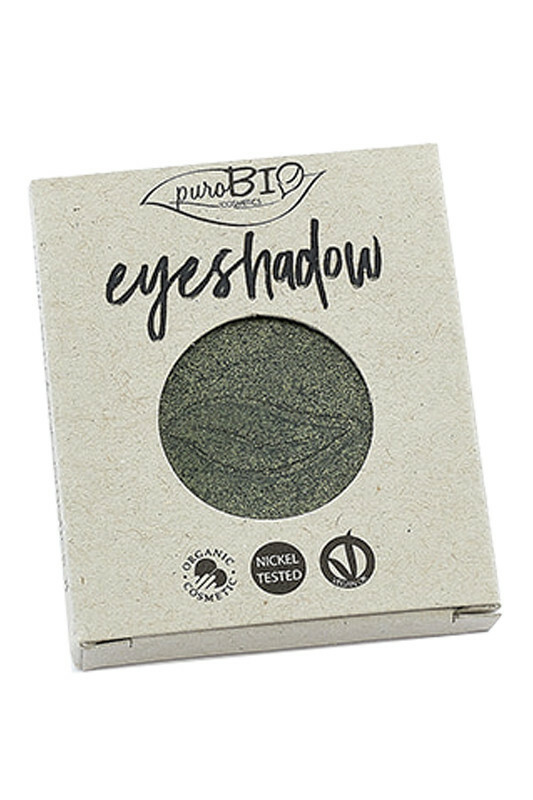 08 Forest green: MICA, CI 77007 (ULTRAMARINES), ZEA MAYS (CORN) STARCH*, CI 77492 (IRON OXIDES), CI 77510 (FERRIC FERROCYANIDE), ORYZA SATIVA (RICE) POWDER*, ZINC STEARATE, CI 77499 (IRON OXIDES), SQUALANE, PERFUME (FRAGRANCE), TOCOPHEROL, SIMMONDSIA CHINENSIS (JOJOBA) SEED OIL*. 09 Light blue: MICA, CI 77891 (TITANIUM DIOXIDE), SQUALANE, GLYCERIN*, GLYCERYL OLEATE CITRATE, CI 77007 (ULTRAMARINES), PERFUME (FRAGRANCE), CAPRYLIC/CAPRIC TRIGLYCERIDE, TOCOPHEROL, CI 77499 (IRON OXIDES), CI 77510 (FERRIC FERROCYANIDE), SIMMONDSIA CHINENSIS (JOJOBA) SEED OIL*. 11 Yellow Banana: MICA, CI 77891 (TITANIUM DIOXIDE), ZEA MAYS (CORN) STARCH*, ORYZA SATIVA (RICE) POWDER*, ZINC STEARATE, CI 77492 (IRON OXIDES), SQUALANE, PERFUME (FRAGRANCE), TOCOPHEROL, SIMMONDSIA CHINENSIS (JOJOBA) SEED OIL*, CI 77491 (IRON OXIDES). 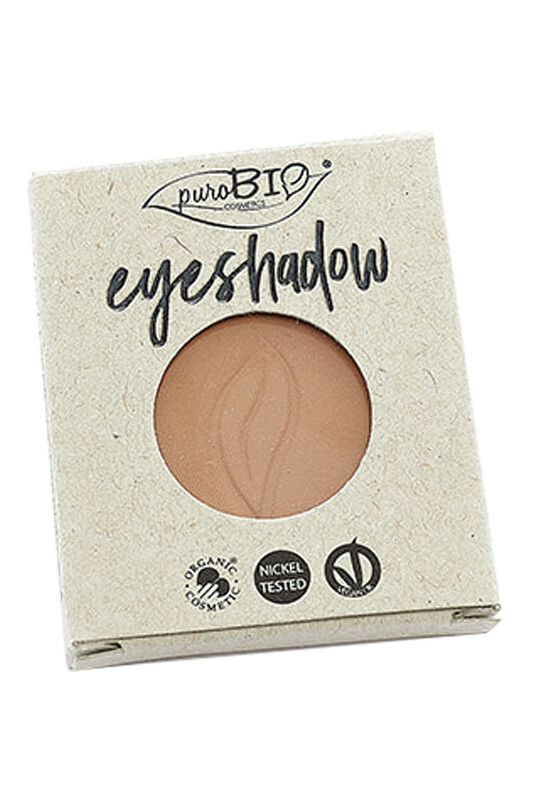 12 Peach: MICA, CI 77891 (TITANIUM DIOXIDE), ZEA MAYS (CORN) STARCH*, ORYZA SATIVA (RICE) POWDER*, CI 77492 (IRON OXIDES), ZINC STEARATE, CI 77491 (IRON OXIDES), SQUALANE, PERFUME (FRAGRANCE), TOCOPHEROL, CI 77499 (IRON OXIDES), SIMMONDSIA CHINENSIS (JOJOBA) SEED OIL*. 13 Marsala: MICA, CI 77742 (MANGANESE VIOLET), CI 77491 (IRON OXIDES), ZEA MAYS (CORN) STARCH*, CI 77891 (TITANIUM DIOXIDE), ORYZA SATIVA (RICE) POWDER*, ZINC STEARATE, SQUALANE, PERFUME (FRAGRANCE), CI 77499 (IRON OXIDES), TOCOPHEROL, SIMMONDSIA CHINENSIS (JOJOBA) SEED OIL*. 14 Cold brown: MICA, CI 77492 (IRON OXIDES), CI 77499 (IRON OXIDES), CI 77491 (IRON OXIDES), ZEA MAYS (CORN) STARCH*, CI 77891 (TITANIUM DIOXIDE), ORYZA SATIVA (RICE) POWDER*, ZINC STEARATE, SQUALANE, PERFUME (FRAGRANCE), TOCOPHEROL, SIMMONDSIA CHINENSIS (JOJOBA) SEED OIL*. 15 Antique pink: MICA, CI 77891 (TITANIUM DIOXIDE), SQUALANE, GLYCERIN*, GLYCERYL OLEATE CITRATE, CI 77491 (IRON OXIDES), CI 77499 (IRON OXIDES), CI 77492 (IRON OXIDES), PERFUME (FRAGRANCE), CAPRYLIC/CAPRIC TRIGLYCERIDE, TOCOPHEROL, SIMMONDSIA CHINENSIS (JOJOBA) SEED OIL*. 16 Copper yellow: MICA, CI 77891 (TITANIUM DIOXIDE), SQUALANE, GLYCERIN*, CI 77288 (CHROMIUM OXIDE GREEN), CI 77491 (IRON OXIDES), GLYCERYL OLEATE CITRATE, CI 77891, PERFUME (FRAGRANCE), CAPRYLIC/CAPRIC TRIGLYCERIDE, TOCOPHEROL, CI 77492 (IRON OXIDES), SIMMONDSIA CHINENSIS (JOJOBA) SEED OIL*. 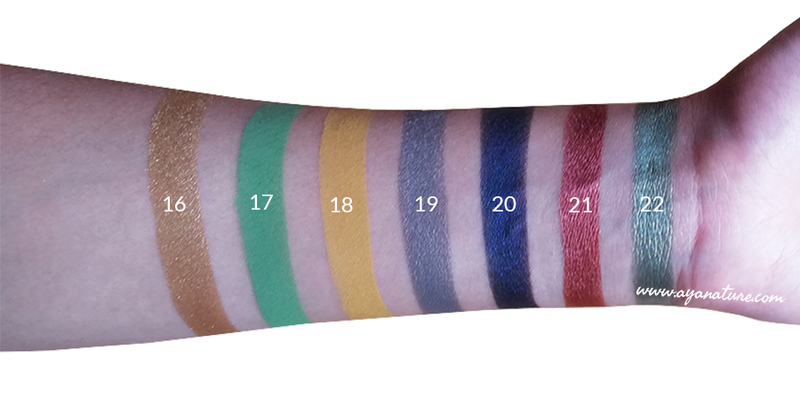 17 Green : CI 77288 (CHROMIUM OXIDE GREEN), MICA, ZEA MAYS (CORN) STARCH*, ORYZA SATIVA (RICE) POWDER*, ZINC STEARATE, CI 77007 (ULTRAMARINES), TOCOPHEROL, PARFUM (FRAGRANCE), SIMMONDSIA CHINENSIS (JOJOBA) SEED OIL*. 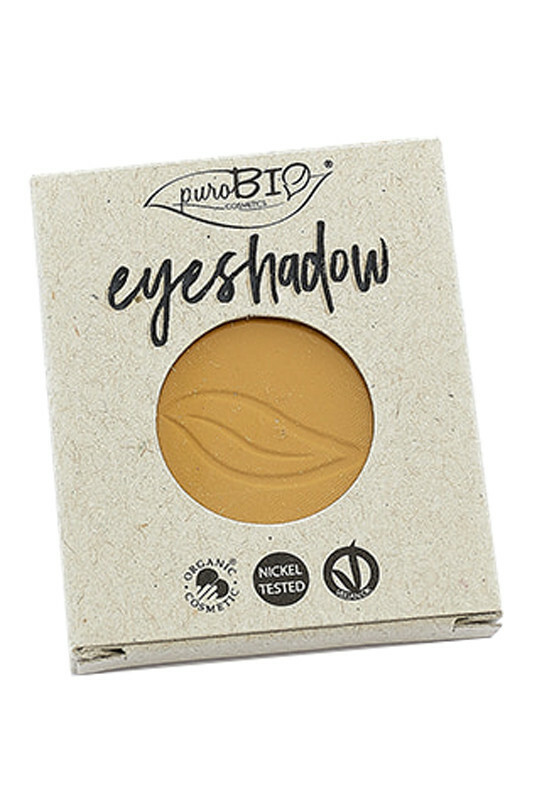 18 Indian yellow: CI 77492 (IRON OXIDES), CI77891 (TITANIUM DIOXIDE), MICA, ZINC STEARATE, ZEA MAYS (CORN) STARCH*, ORYZA SATIVA (RICE) POWDER*, TOCOPHEROL, PARFUM (FRAGRANCE), CI 77499 (IROX OXIDES), SQUALANE, CI 77491 (IRON OXIDES), SIMMONDSIA CHINENSIS (JOJOBA) SEED OIL*. 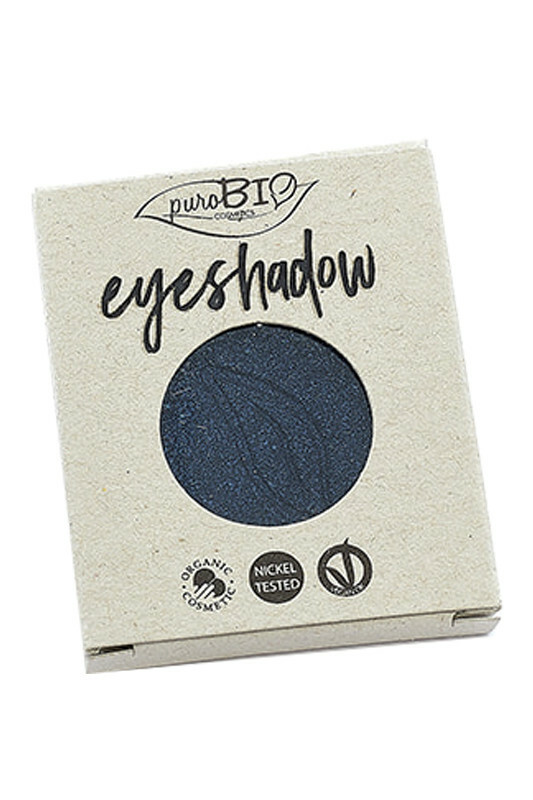 20 Midnight blue: MICA, CI 77499 (IRON OXIDES), GLYCERIN*, CI 77891 (TITANIUM DIOXIDE), SQUALANE, GLYCERYL OLEATE CITRATE, CAPRYLIC/CAPRIC TRIGLYCERIDE, TOCOPHEROL, CI 77510 (FERRIC FERROCYANIDE), AQUA (WATER), SODIUM ANISATE, SIMMONDSIA CHINENSIS (JOJOBA) SEED OIL*, SODIUM LEVULINATE. 21 Copper red: MICA, CI 77491 (IRON OXIDES), SQUALANE, GLYCERIN*, GLYCERYL OLEATE CITRATE, CI 77891 (TITANIUM DIOXIDE), CI 77499 (IRON OXIDES), CAPRYLIC/CAPRIC TRIGLYCERIDE, TOCOPHEROL, AQUA (WATER), SODIUM ANISATE, SIMMONDSIA CHINENSIS (JOJOBA) SEED OIL*, SODIUM LEVULINATE. 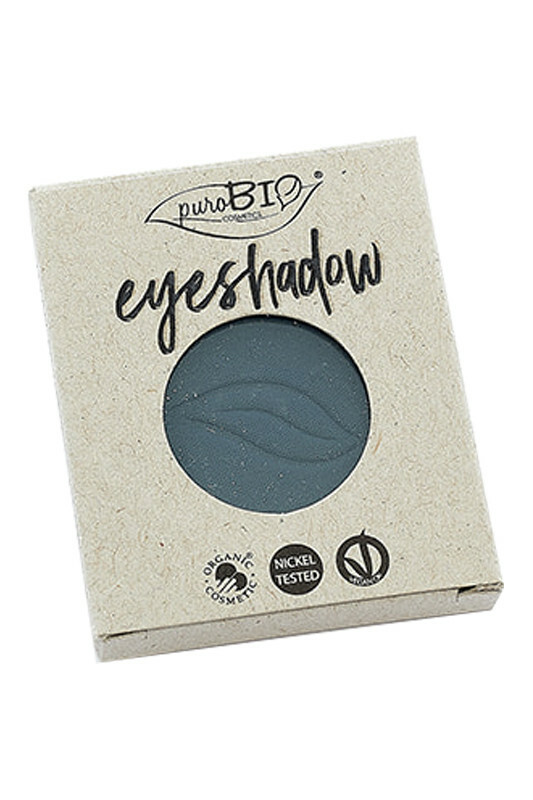 22 Moss-green: CI 77288 (CHROMIUM OXIDE GREEN), MICA, CI 77891 (TITANIUM DIOXIDE), SQUALANE, GLYCERIN*, CI 77499 (IRON OXIDES), GLYCERYL OLEATE CITRATE, CI 77491 (IRON OXIDES), CAPRYLIC/CAPRIC TRIGLYCERIDE, TOCOPHEROL, CI 77510 (FERRIC FERROCYANIDE), AQUA (WATER), SODIUM ANISATE, SIMMONDSIA CHINENSIS (JOJOBA) SEED OIL*, SODIUM LEVULINATE. 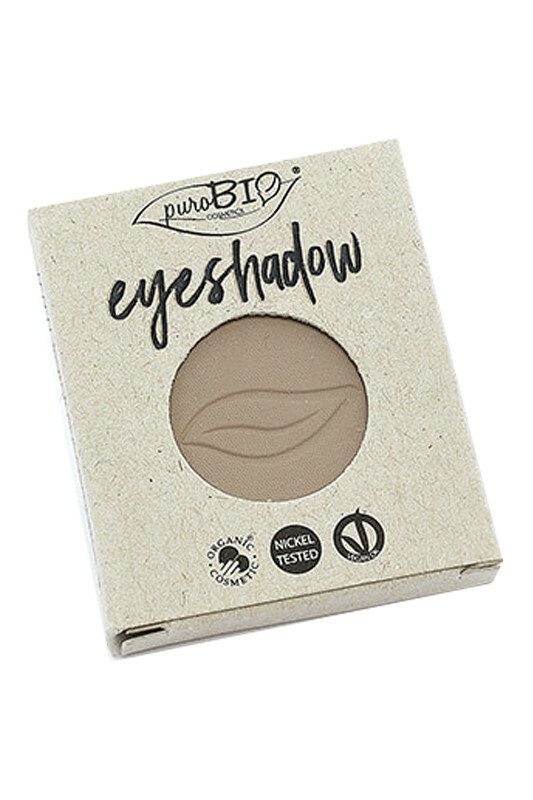 23 Light grey : Mica, Squalane, Glycerin*, Glycerin Oleate Citrate, Caprylic capric Triglyceride, Tocopherol, Simmondsia Chinensis (Jojoba) Seed Oil*, Aqua (Water), Sodium Anisate, Sodium Levulinate, Peut contenir (+/-) : Ci 77288 (Chromium Oxide Green), Ci 77007 (Ultramarines), Ci 77491 (Iron Oxide), Ci 77499 (Iron Oxide), Ci 77492 (Iron Oxides), Ci 77891 (Titanium Dioxide), Ci 77510 (Ferric Ferrocyanide). 24 Light Golden : Mica, Squalane, Glycerin*, Glycerin Oleate Citrate, Caprylic capric Triglyceride, Tocopherol, Simmondsia Chinensis (Jojoba) Seed Oil*, Aqua (Water), Sodium Anisate, Sodium Levulinate, Peut contenir (+/-) : Ci 77288 (Chromium Oxide Green), Ci 77007 (Ultramarines), Ci 77491 (Iron Oxide), Ci 77499 (Iron Oxide), Ci 77492 (Iron Oxides), Ci 77891 (Titanium Dioxide), Ci 77510 (Ferric Ferrocyanide). 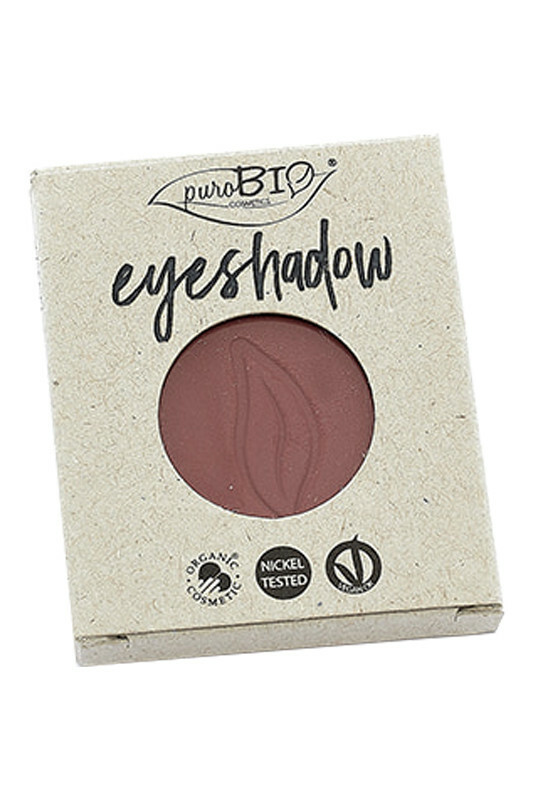 25 Powdery pink : Mica, Squalane, Glycerin*, Glycerin Oleate Citrate, Caprylic capric Triglyceride, Tocopherol, Simmondsia Chinensis (Jojoba) Seed Oil*, Aqua (Water), Sodium Anisate, Sodium Levulinate, Peut contenir (+/-) : Ci 77288 (Chromium Oxide Green), Ci 77007 (Ultramarines), Ci 77491 (Iron Oxide), Ci 77499 (Iron Oxide), Ci 77492 (Iron Oxides), Ci 77891 (Titanium Dioxide), Ci 77510 (Ferric Ferrocyanide).